Welcome to the April Breathwork Adventure! 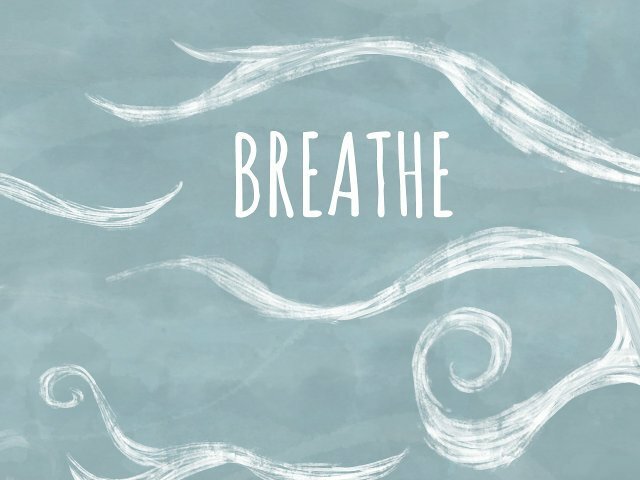 Do breathwork or any breath-centered practice for at least 7 minutes each day. Log your experience into a private Facebook group. ​Get virtual support, coaching, and inspiration. The exchange for this Adventure is $35. All experience levels are welcome. There will be a tutorial available for folks who are new to breathwork as well as introductions to other simple breath-based practices. Virtual guidance and support. I'll pop into the FB group each each to answer questions, share poems or prompts, or offer guidance. A live virtual breathwork group on April 16th. It will be recorded if you can't make it live. ​The benefits of a sustained practice over the course of a month! Pine Ridge is home to the Oglala Sioux tribe and occupies an area larger than the state of Delaware. It's a stunningly beautiful place and the people are among the most open and generous I have ever met. It's also one of the most impoverished areas in the country with limited infrastructure and chronic challenges with alcoholism and crime. 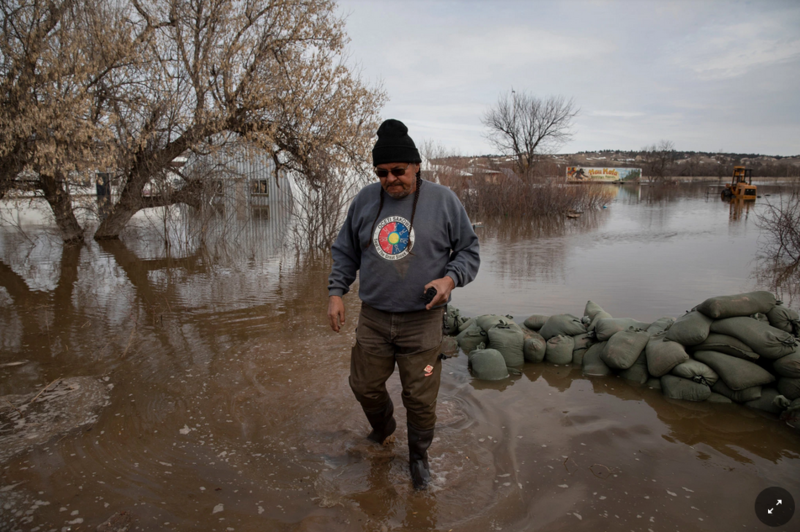 The flooding has hit the Reservation particularly hard and without funding or systems in place, recovery is slow. Last summer, I had the chance to spend a week at Red Cloud Renewables, an incredible venture dedicated to promoting environmental and economic sustainability on the reservation. The flooding has not only wiped out the equipment, it has also taken the homes of Henry Red Cloud's family, neighbors, and community. A little support on the Reservation goes a long way. Let's help, yeah? For folks concerned about responsible distribution of funds, I hear you. I'm working directly with Henry to make sure that any funds raised go to the areas of greatest need.